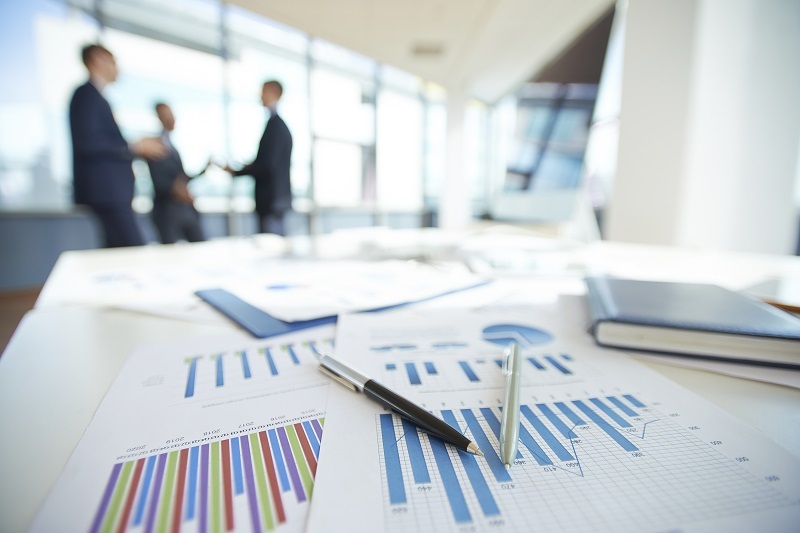 We offer comprehensive accounting, bookkeeping, and outsourced CFO advisory services to support the ongoing operations of medical cannabis businesses in accordance with state regulations and accounting best practices. Our business consultants work with medical cannabis enterprises to navigate the challenging business and regulatory environment that is the medical cannabis industry. Our professionals understand the regulatory implications on medical cannabis enterprises, and work with dispensaries, cultivators and distributors to remain compliant while promoting growth. The Canna Solutions CPAs are highly qualified and experienced in tax preparation and planning, and have extensive knowledge of the legal complexities that medical cannabis enterprises face. 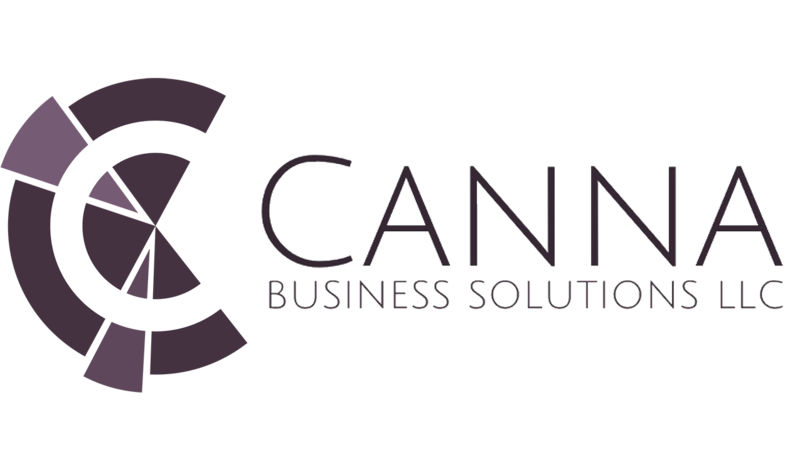 Canna Business Solutions LLC understands that maintaining compliance with medical cannabis regulations can have significant implications on dispensaries, cultivators and distributors. Our accounting professionals have the skills and experience necessary to provide medical cannabis enterprises with an array of services that supports business operations and promotes sustainable growth. Canna Business Solutions is proud to be a preferred accounting vendor of the Maryland Medical Dispensary Association.